Lord, we pray for the rescue operation happening in the French Alps right now. 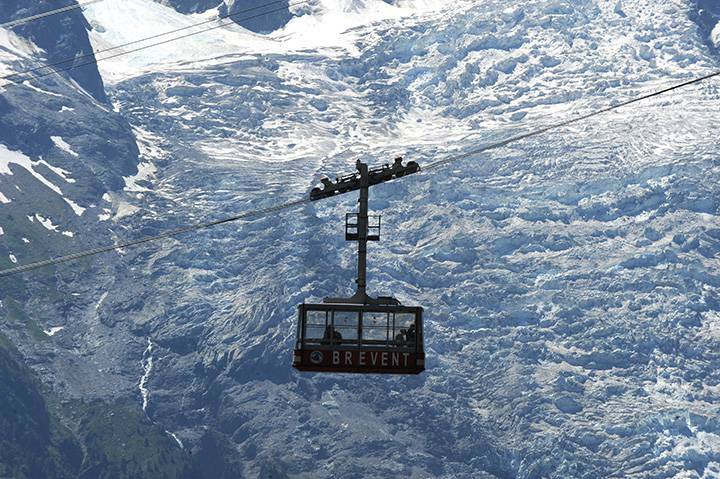 Please help the helicopters safely rescue all 110 people trapped in the broken cable car. May the weather fully cooperate, so that risk is absolutely minimized. We pray for the passengers, that they would remain calm and considerate of each other. May they patiently await their turn as the helicopters make several trips—even appreciating the magnificent views around them as they spend this extended time suspended so high. Please minimize any altitude sickness. We pray for those involved in the operation of the cable car to also remain calm and to determine what caused the malfunction so this can be avoided in the future. Finally, please minimize any trauma for anyone involved in this incident. In Jesus' name we pray, amen.